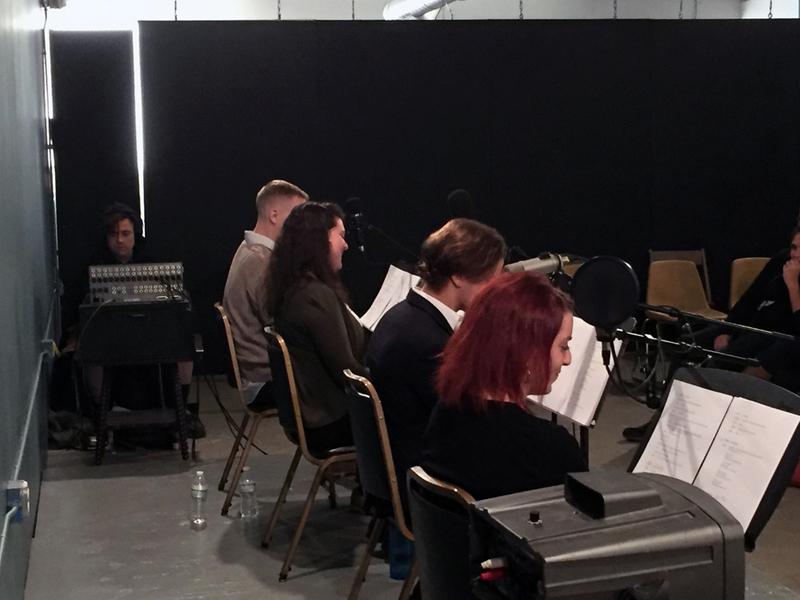 The Cleveland Playwrights Festival featured readings, classes, discussions, and a live recording of a podcast play. 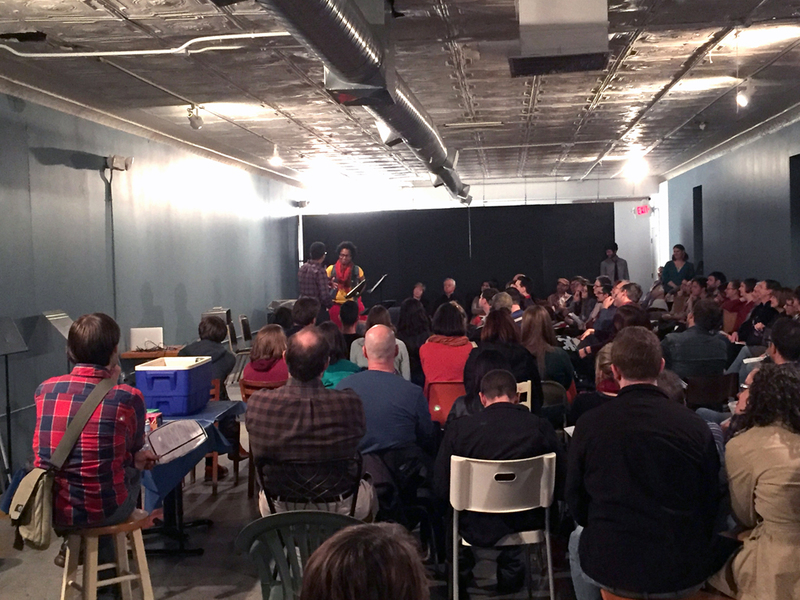 Held on November 6 & 7 at Waterloo Arts in Collinwood, it was Playwrights Local’s first-ever event. We considered it a great success in terms of getting the word out about about our organization and what we have in store. We also thought it was an excellent showcase for local playwrights including Amy Schwabauer, Katie Walker, Logan Smith, and Michael Laurenty. Thanks to everyone who attended! 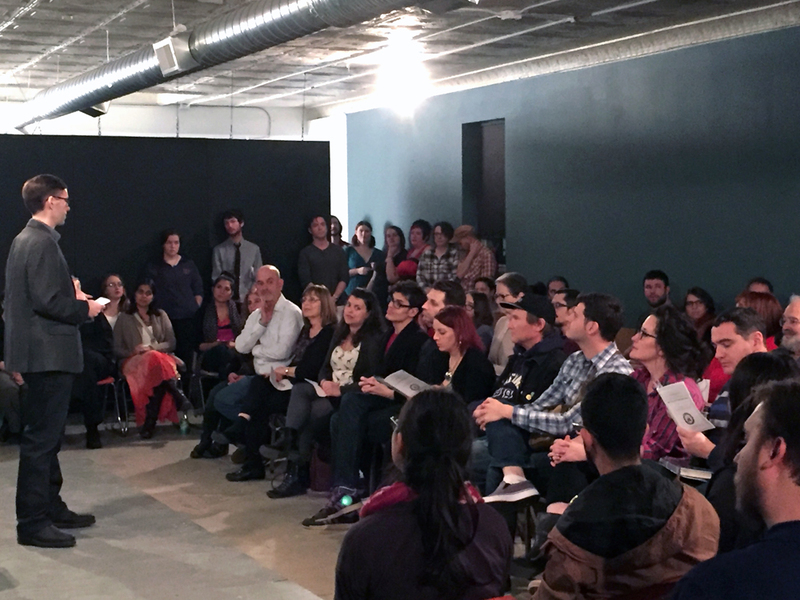 If you weren’t able to make it, please sign up for our mailing list, and we’ll see you next time!